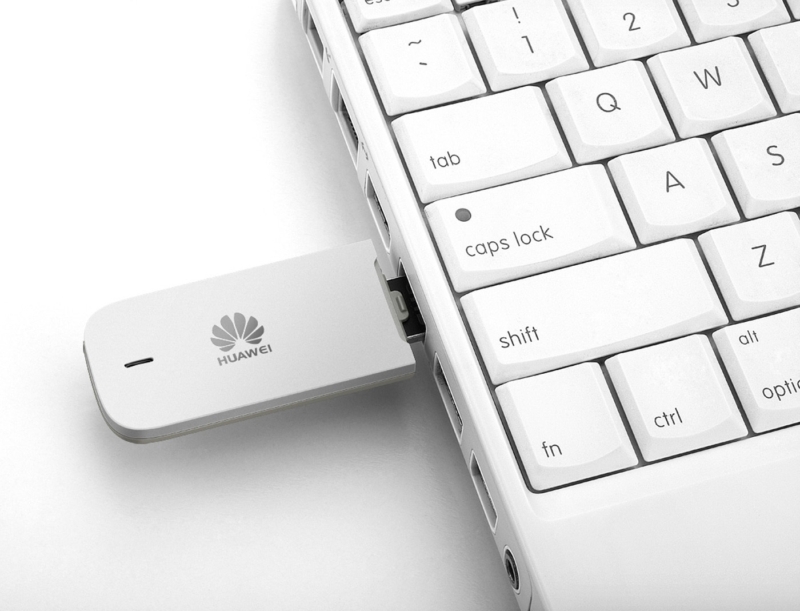 Huawei is really taking us to town this week at CES, and while it’s gotten a lot of attention for its massive phablet, The Ascend Mate, it’s also taken the time to announce the smallest data card yet, the UltraStick E3331. The UltraStick E3331 is a USB-powered stick you can plug into any compatible laptop for easy and fast connectivity to HSPA+ networks similar to AT&T and T-Mobile. The system claims to peak with speeds up to 21Mbps and utilize something Huawei calls Hi-Link, allowing customers to connect to the network in as little as 15 seconds. Director of Huawei’s Data Card Product Group, Wang Yeh Biao, has stated “Huawei is investing resources to develop advanced and innovative, yet light and thin mobile broadband products,” and we’re expecting to see more of these types of products roll out as Huawei begins to kick into high gear. Like the Ascend D2, the UltraStick E3331 has no announcement yet of American availability either. The card will be available next month in the Phillipines, and “with other markets to follow.” We’re not exactly sure which markets will come next, but knowing trends we expect the UltraStick to reach China and other parts of the world before maybe stopping by in the U.S. on either T-Mobile or AT&T. We hope it arrives sooner rather than later.